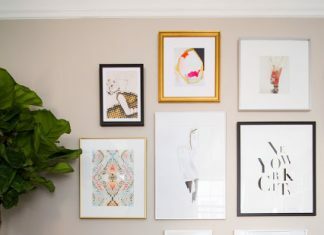 Decorology Founder Ashley White also runs Ashley White Design, a full service web design and development boutique (This blog is an example of her work!). Ashley and her immensely talented staff of developers, writers, UI/UX experts, and SEO experts will create a web presence that exceeds your company’s goals. Ashley brings over ten years experience designing websites for private and prep schools, and on the Martha Stewart design team. Contact Ashley today!